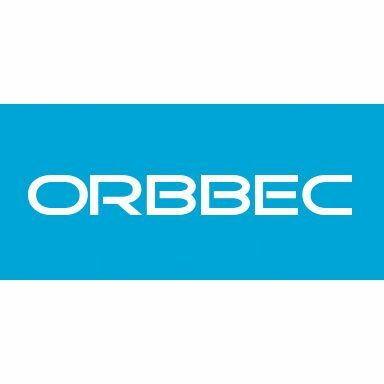 Orbbec was founded in 2013 by a group of passionate engineers and researchers who all shared a belief that 3D cameras would revolutionize computing. Nearly three years later, the team has created the best 3D cameras available today. And we are breaking ground with our newest device: Orbbec Persee.Orbbec is a worldwide company, with some of the best talent in artificial intelligence, optics, hardware engineering, silicon chip design, software development, machine learning, and manufacturing across China and the United States. We are committed to excellence in everything we do—from creating our own silicon chip and patented structured light pattern, to designing a 3D camera with the best accuracy, range, resolution, and responsiveness at prices unimaginable before now.